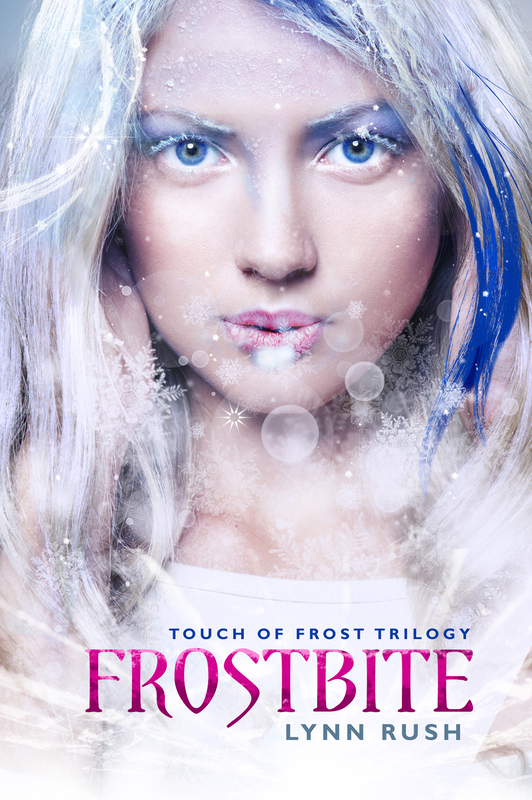 Remember on March 26th we had this epic cover reveal for Frostbite? Seriously, you guys rocked the airwaves sharing this beautiful cover. Well, today, let’s get things rocking again. So here’s the cover, grab it, spread the word and lets rock this internet! Thanks so much for the awesome fun we’re having with Violet Dawn’s release. You guys ROCK. Don’t forget the awesome giveaway I have going on for this. Grand Prize is a KINDLE eREADER! And you can earn entries EVERY DAY. And since I’m sneaky that way, I might even add in a few extra tasks as the giveaway progresses, so be sure to keep checking THE GIVEAWAY ZONE. This entry was posted in Frostbite and tagged #NewAdult, #VioletDawn, Frostbite, Giveaway, Violet Dawn, YA by Lynn Rush. Bookmark the permalink. I finally get to try one of your books! Kindle, please. I would if I was on Pinterest!